When you hear the word training, you expect hard work and tough decisions. In this case, the only tough decision was if they will go for it or not. 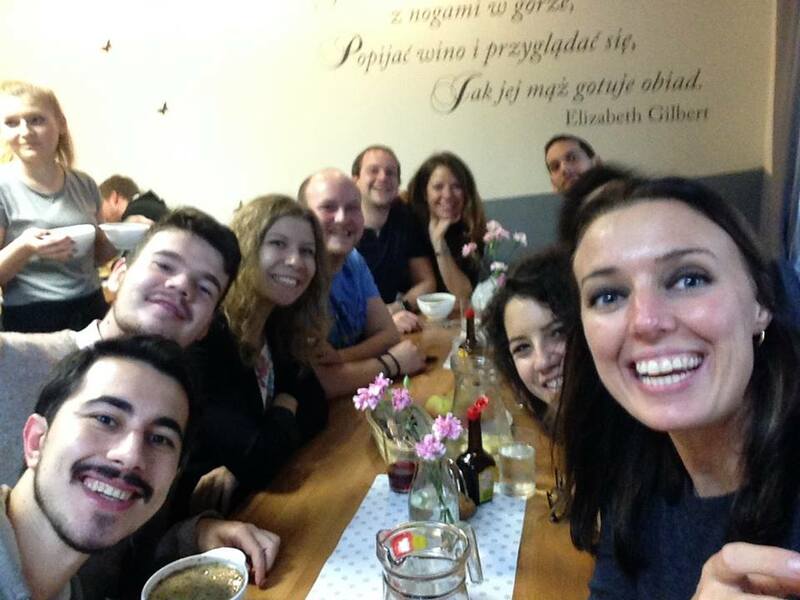 In November 2016, HAWP Project sent its first group of participants from the UK to the city of Poznan in Poland. 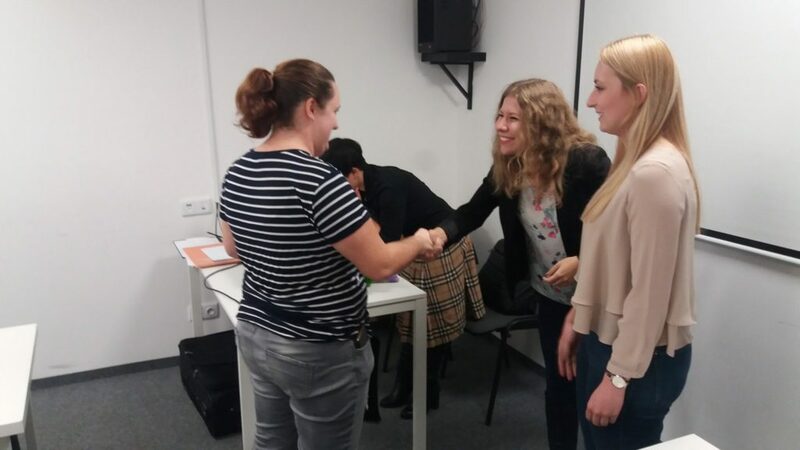 This Erasmus+ funded training course was entitled “Get more social” and was focused on how media channels should be used to increase the online presence of youth organisations. Our three participants Layla, Charlotte and Natalie benefited from the international training both on a personal and a professional level. The girls broaden their knowledge on social media while interacting with young people from all over Europe. One of the organiser – Adrianna said the girls were very happy with the training course and played an active role. The training course lasted for 6 days and included a broad range of activities, from outdoor to indoor, reflexion exercises, teamwork activities, open discussions and games, all related to the main topic. This approach used non-formal and informal learning methods which enabled the participants to acquire new knowledge outside the mainstream education system. Based on the feedback received, our partner and lead organisation, Youth Human Impact took good care of the group who expressed their gratitude at being given the opportunity to take part in the project and travel to Poland. Youth Human Impact is a non-governmental organisation designed to embrace the improvement and the development of attitudes among their members in society. This project marks the beginning of a fruitful collaboration between HAWP Project and Youth Human Impact who plan to continue promoting the mobility of young people in Europe. Make sure you visit our website regularly for more information on similar opportunities!